We marvelled the sheer power of Nvidia’s quad-core processor, the Tegra 3, and we are already seeing devices being powered by the new SoC. Its 4-plus-1 core architecture is brilliant and the chip is said to have one of the most powerful mobile processors out there. The processor is getting a lot of attention, but what about the LTE users? The processor is currently powering the HTC One X however it still hasn’t been blessed with an LTE radio. While 4G LTE is slowly spreading globally, and has even hit India, Nvidia somehow has delayed its plans to integrate LTE into its latest Tegra 3 chipset. 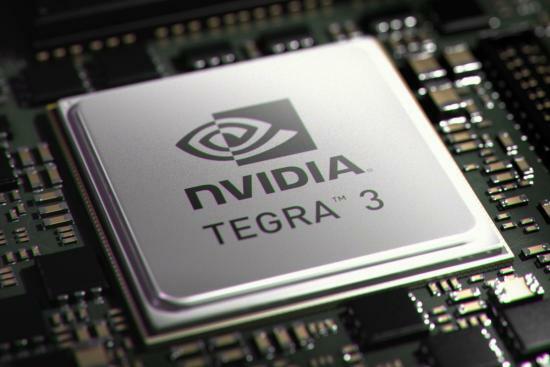 The CEO of Nvidia, Jen-Hsun Huang said that LTE support for the Tegra 3 processor is expected to hit by early 2013. Also, it will support third-party LTE chipsets by Q3 of 2012 which is yet another delay and was expected to be available by Q2 2012. So now you know why the HTC One X is coming in a Qualcomm version for US consumers.